Weston, Vermont is a beautiful village and never more so than during the Holidays. Originally part of Andover and called “West Town” it was incorporated in October of 1979 because Markham and Terrible mountains blocked travel between the town’s halves. Route 100 South out of Ludlow to Weston has always been referred to as Terrible Mountain – most people don’t know there is an actual mountain named as such! As beautiful as Weston is while driving through town, there are hidden treasures as well. 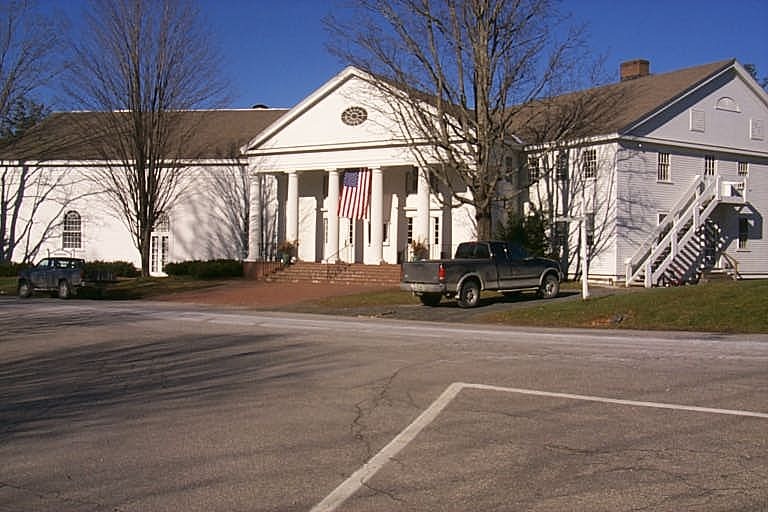 Vermont’s oldest professional theater, The Weston Playhouse Theater Company was founded in 1935. This non-profit organization serves a community of artists and audiences through a broad spectrum of dramatic works and educational programs. Visit www.westonplayhouse.org for the exciting shows scheduled for next season. The Kinhaven Music School is celebrating 60 years next July! They offer four classical music programs each summer providing a music making experience where friendship, mutual support, learning and community are always present. Find out more about the music classes and workshops for both youths and adults at www.kinhaven.org. Do you know about the Benedictine Priory on Priory Hill Road? Founded in 1953 and inspired by a monastic tradition reaching back to the earliest centuries of the church, a community of Benedictine Monks have created their own community about four miles north of the village. All are welcome to visit and the Chapel, Visitor’s Center and grounds afford an atmosphere in which quiet reflection and prayer are accessible to all. More information is available at www.westonpriory.org. I chose to write about Weston in December because of its small town beauty during the Christmas season. What could be more beautiful than shopping during the Holidays?! The Christmas Shop has the best selection of Ornaments you’ll find. Artistically placed and decoratively arranged, this shop provides an experience you won’t want to miss. Then take a walk across the street to the Vermont Country Store. This is the original store founded by the Orton Family in 1946 along with their first catalogue. Think of catering to a farmer’s wife back in the day – they still adhere to old fashioned values set forth by Vrest and Ellen Orton. The Vermont Country Store takes pride in being purveyors of the practical and hard to find. When you check out their website at www.vermontcountrystore.com you’ll find their Customer Bill of Rights – including a 100% guarantee. 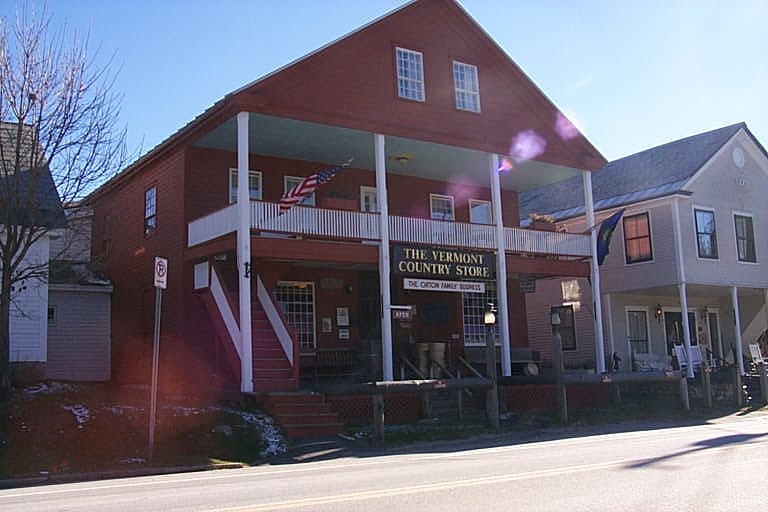 The Vermont Country Store is a great place to find one-of-a-kind gifts with superior customer service! The entire village of Weston is listed on the National Register of Historic Places so the “prettiest village in all of Vermont” will be preserved for future generations. Weston is magical under a blanket of snow! I hope to see you on a Sleigh Ride in Weston soon!